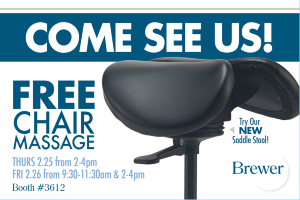 The Brewer Company will be showcasing their ergonomic dental stools, including the exclusive 135DSS split saddle stool, at the 2016 Chicago Dental Society Midwinter Meeting. This year’s meeting is February 25th through 27th at McCormick Place in Chicago, IL. 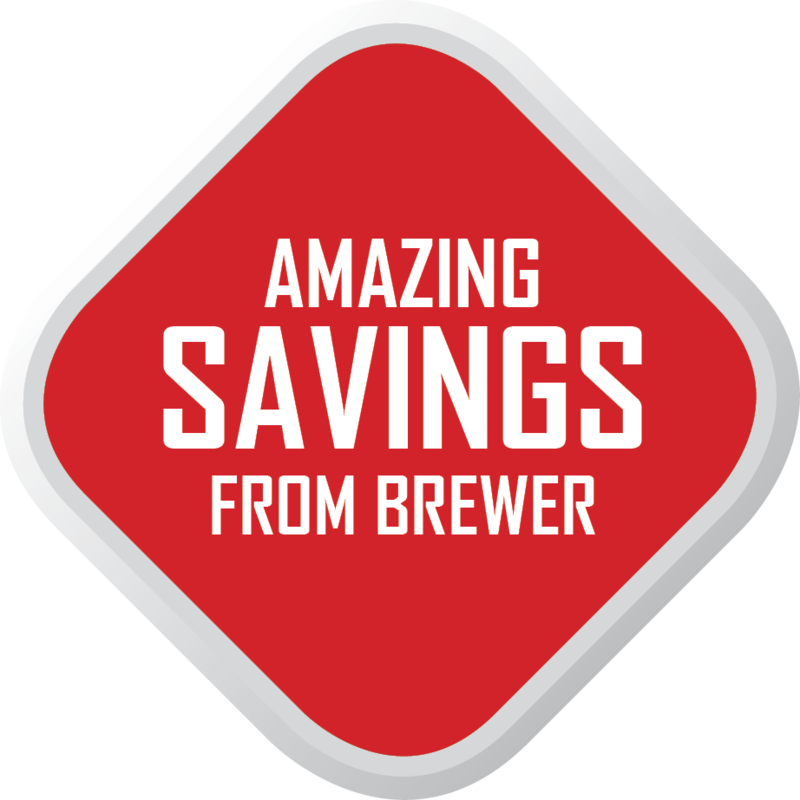 Stop by booth #3612 for a free chair massage, and try some of Brewer’s products to experience the difference that ergonomic seating makes. 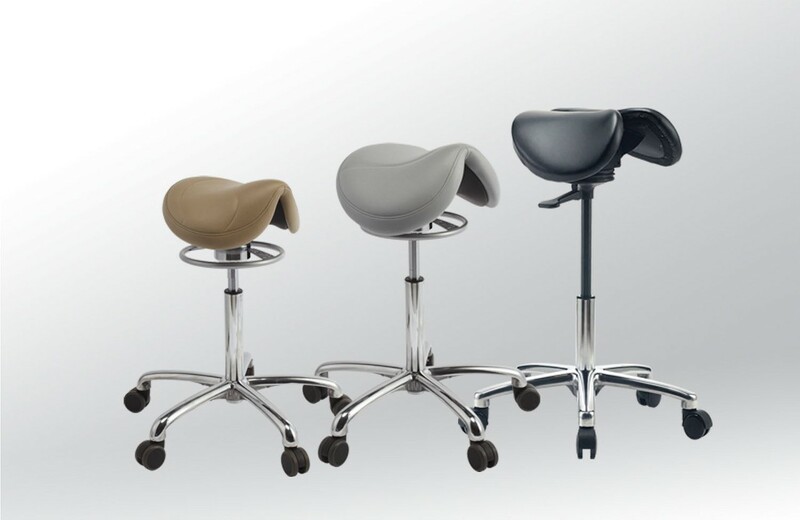 During the meeting, Brewer will be offering special pricing on the 135DSS stool – take $50 off any saddle model for a limited time. The 135DSS is designed to provide the most beneficial seating position possible, keeping dentists and their staff healthy and free from musculoskeletal disorders. 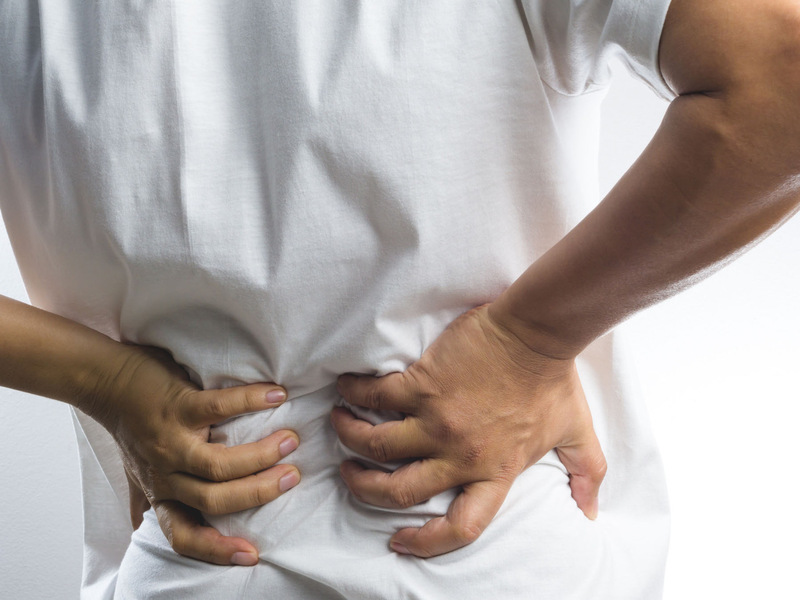 Its unique design promotes better posture, relieves tension in the shoulder and neck areas, enables deeper breathing, and improves mobility and reach in the operatory. For a limited time, Brewer will also be offering free Ultraleather upgrades on all stool models. 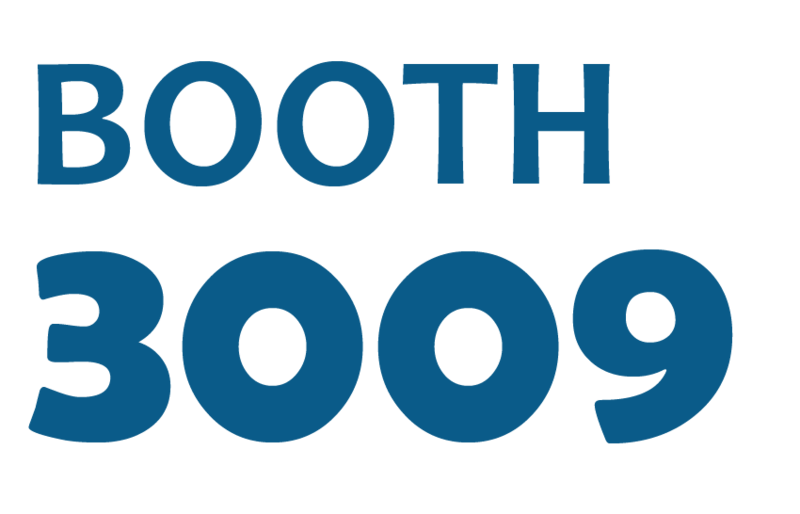 Come see Brewer at booth #3612 for more details, and visit www.brewercompany.com to learn more about how better ergonomics equals smarter economics for dental practices.